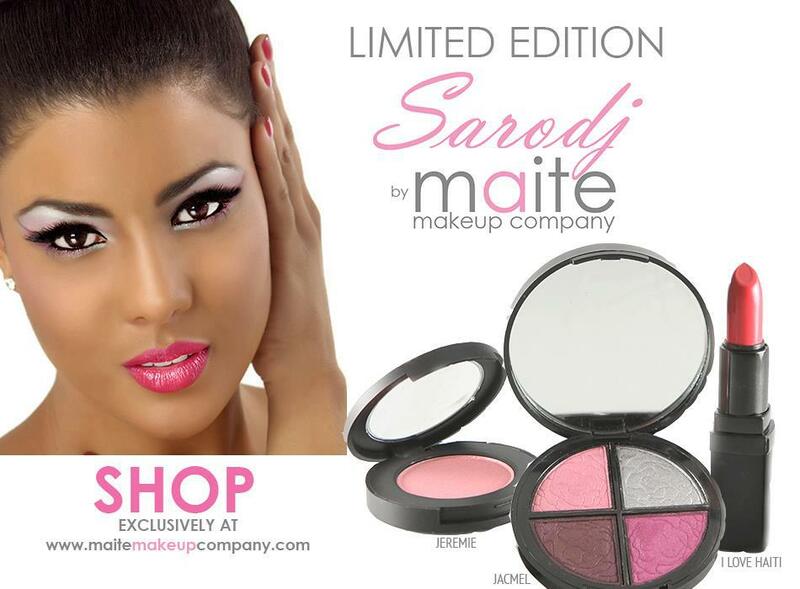 Sarodj Bertin (Miss Haiti 2010) has a limited edition collection with Maite Makeup Company. I like that she's branching out and taking advantage of her opportunities. For that I say go Sarodj! Maite Make Up Company includes a full line of highly pigmented mineral makeup with high-end ingredients, environmentally friendly packaging and labeling. 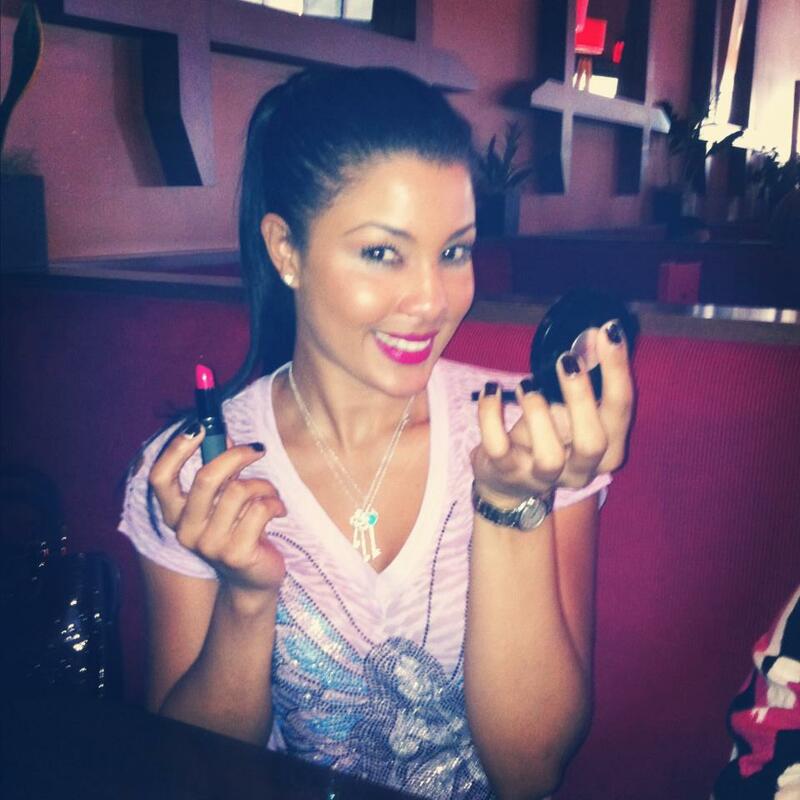 It is also FDA approved and are not tested on animals, gentle on sensitive skin and hypoallergenic. With that said, I don't know how long this collection is going to be available but I'm contemplating gifting myself "I love Haiti" for my upcoming birthday because well I do love Haiti lol and it looks like a color I would enjoy. 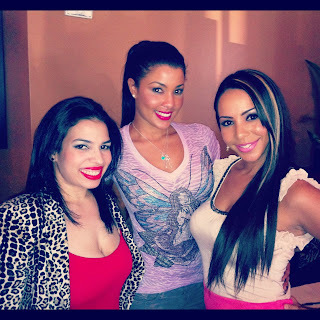 I've never gotten anything from Maite before (never even heard of them) but their reviews seem good. With shipping, this is going to be the most expensive lipstick I've ever bought so I will definitely come back and review it sometime next month if I get it. Maybe I'll even get one for a giveaway if I like it so stay tuned! It looks like Jacmel is calling my name. Now how "limited" is this "Limited Edition"?